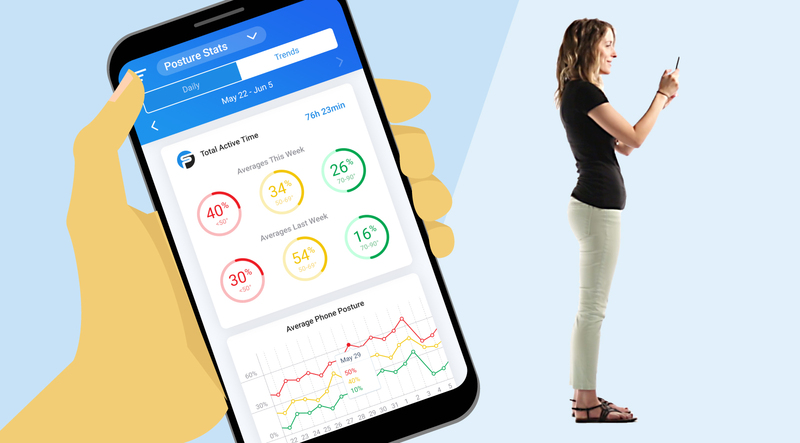 Helping the world benefit from good posture while using smart devices. 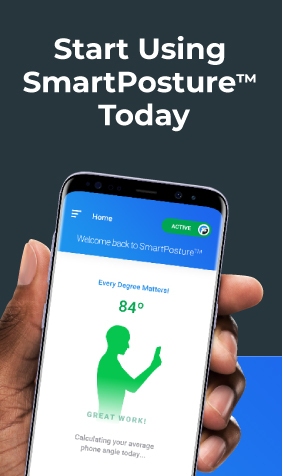 What inspired SmartPosture™? 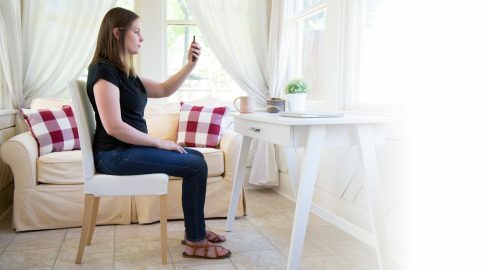 Why are we so passionate about helping the world improve their posture? Office Posturing: Is Your Workspace Conducive to Good Posture? You spend the majority of the day at your desk. 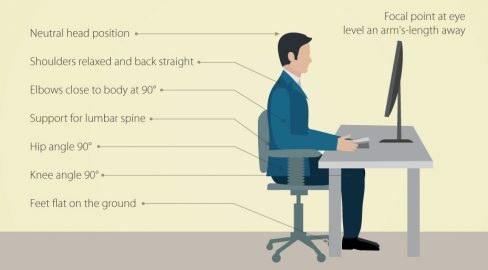 Imagine how much your setup impacts your posture. 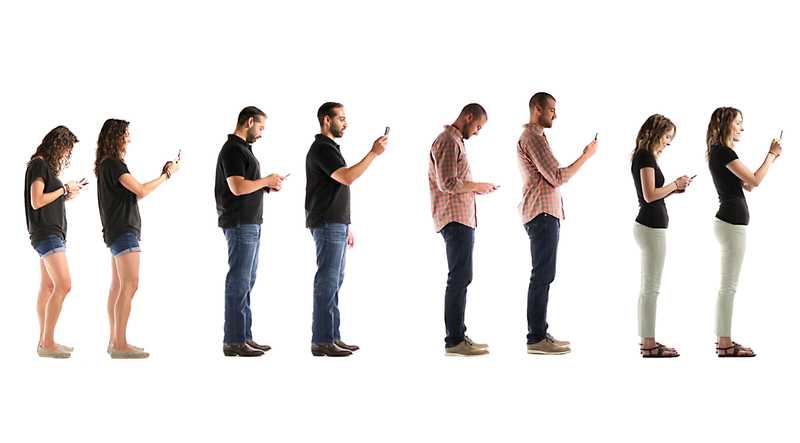 Improve your posture with these easy daily adjustments – your body will thank you. 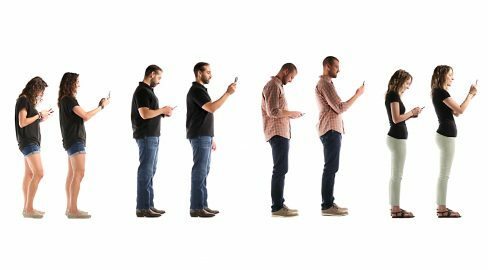 Sitting and standing up straight impact your health, relationships, and so much more.